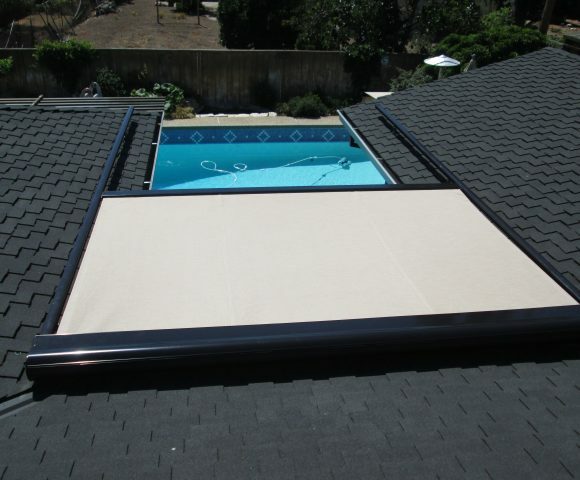 If you already have a pergola, arbor, trellis or glass roof, you want to make sure the space underneath it is comfortable and usable. 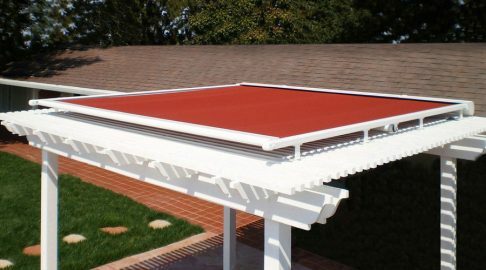 Enhance your pergola, arbor or trellis with our retractable canvas covers! 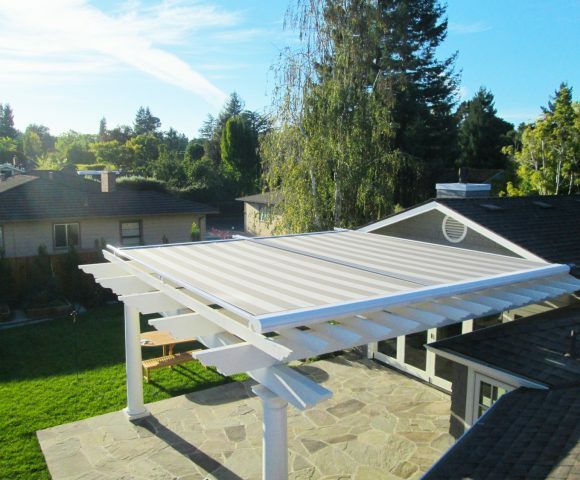 Since 1983, our family-owned business has been providing retractable pergola awning covers and other shading solutions to homes all over the SF Bay Area. 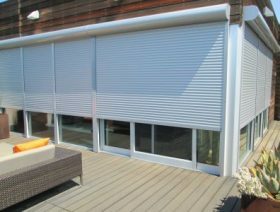 We take great pride in our quality custom-made exterior shading products and are dedicated to offer the highest customer service. 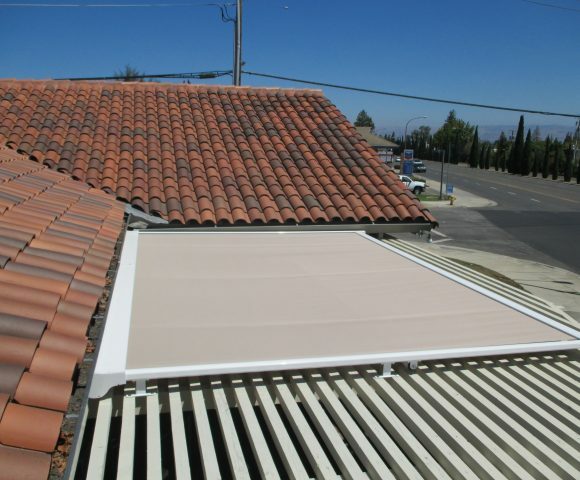 You can completely change your pergola or glass roof by giving the space below the cool and comforting relief of our retractable covers. 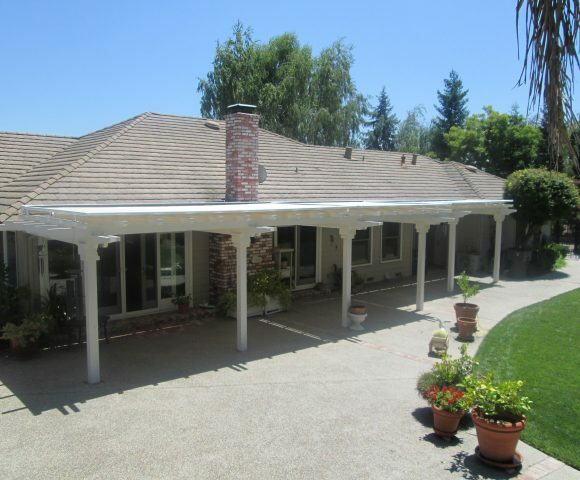 Check out more photos in our Pergola Covers Gallery or our Houzz projects to see some beautiful installation pictures and to get an idea how our pergola covers might look in your backyard. 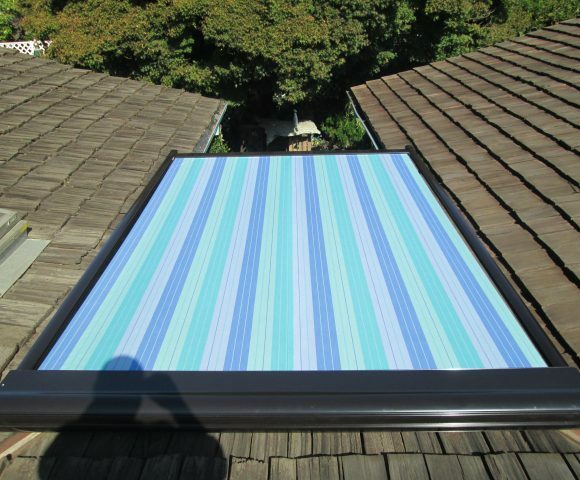 Our covers are equipped to match your style & home, with over 150 standard fabrics & patterns. We have a wide variety of fabrics to choose from–choose from stripe fabrics, texture fabrics, tweed fabrics and solid fabrics. 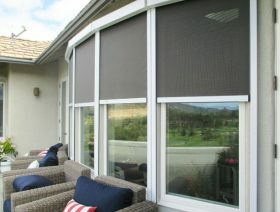 You can view all 150+ awning fabrics samples on our Awning Fabrics Sampler page. 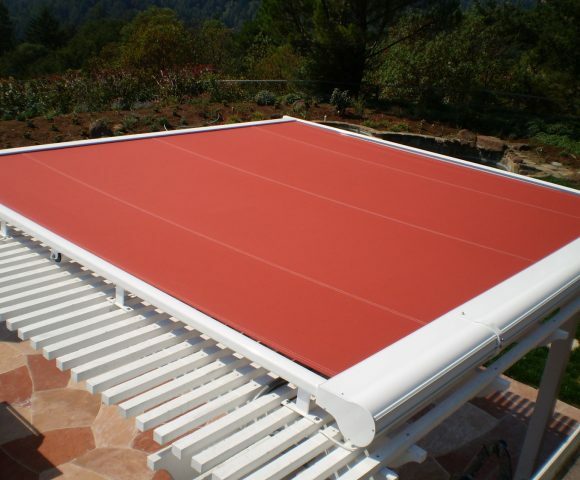 Pergola cover weather sensors offer a convenient protection against weather damage. 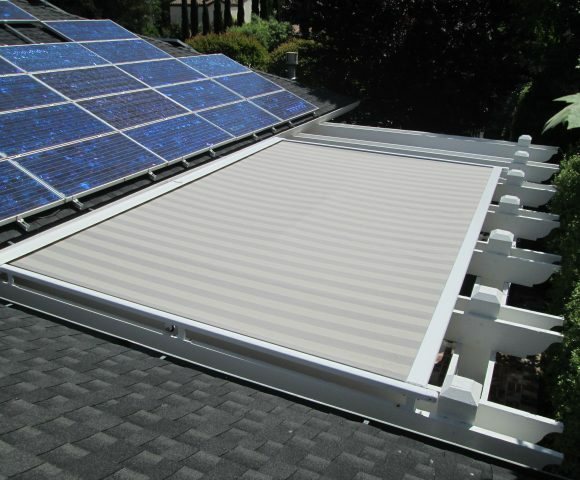 Available in a variety of options, weather sensors can detect strong weather situations and automatically retract your pergola covers to keep them safe. 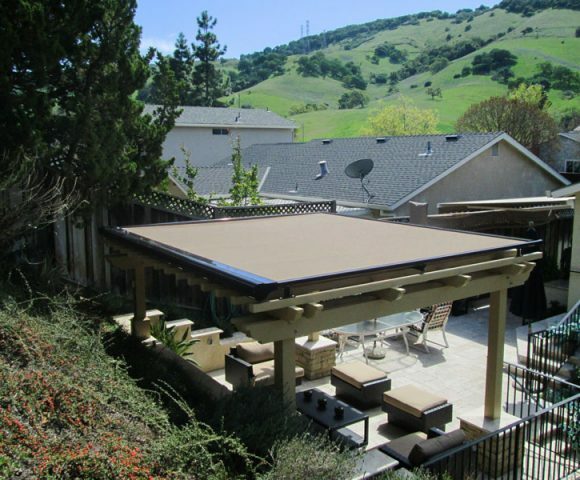 Although most of our materials are sourced from Europe, ERS is based in sunny San Jose, California, where we custom build and install each and every retractable pergola cover. 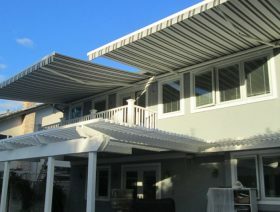 Get Your FREE Estimate for your Beautiful Pergola Awning Cover Today! 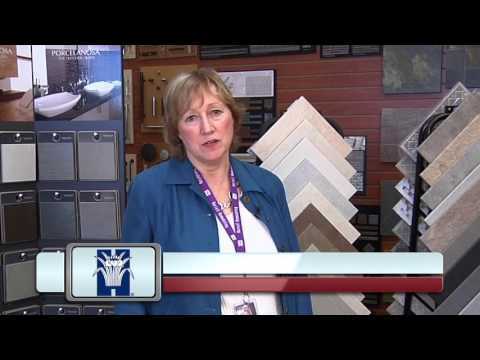 All you need to do is fill out the form on our contact page by clicking below or give us a call, and we’ll quickly get back to you to schedule your FREE on-site estimate. 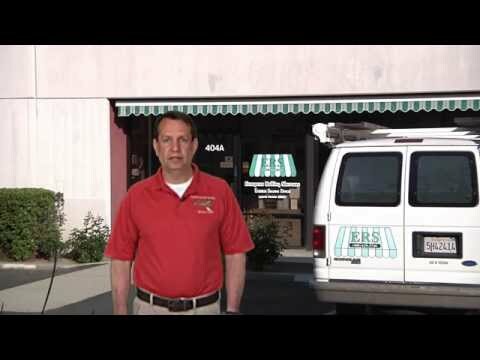 Did we mention that ERS Shading has won the “Best Window Covering/Shutters” company for the third year in a row by The San Jose Mercury News’ 2018 Best in Silicon Valley Reader Choice Awards? 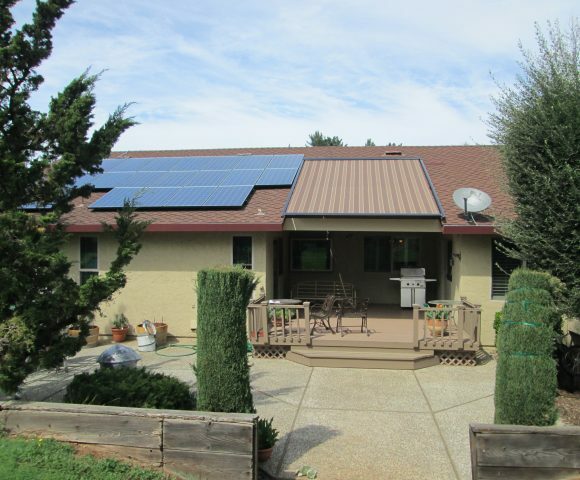 Read more details here.